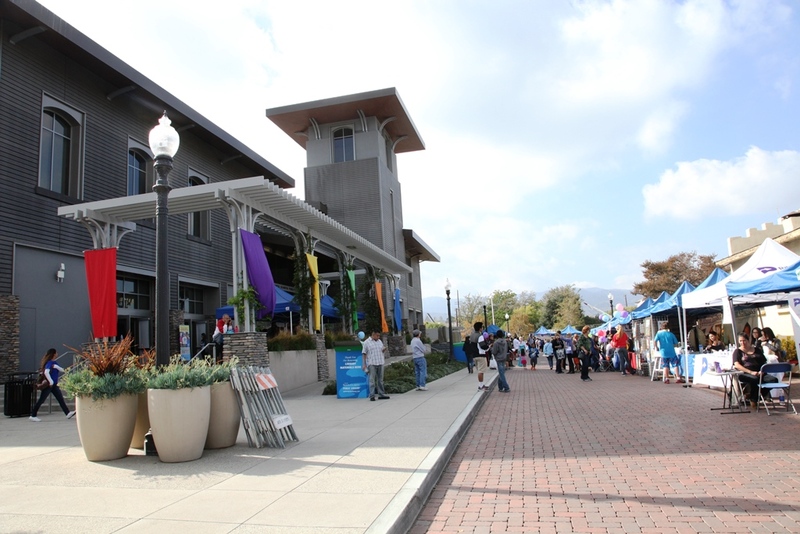 On Saturday, November 15, hundreds of residents attended the 8th annual Literacy and Arts Festival, presented by the SCV Education Foundation, in partnership with the City of Santa Clarita, held at the Old Town Newhall Library. 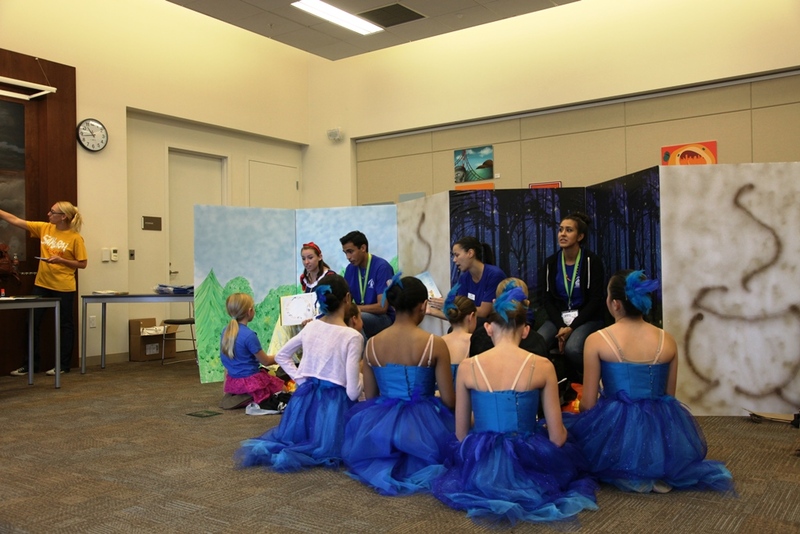 This event offered community members an opportunity to explore, play and create the different forms of arts and literacy. 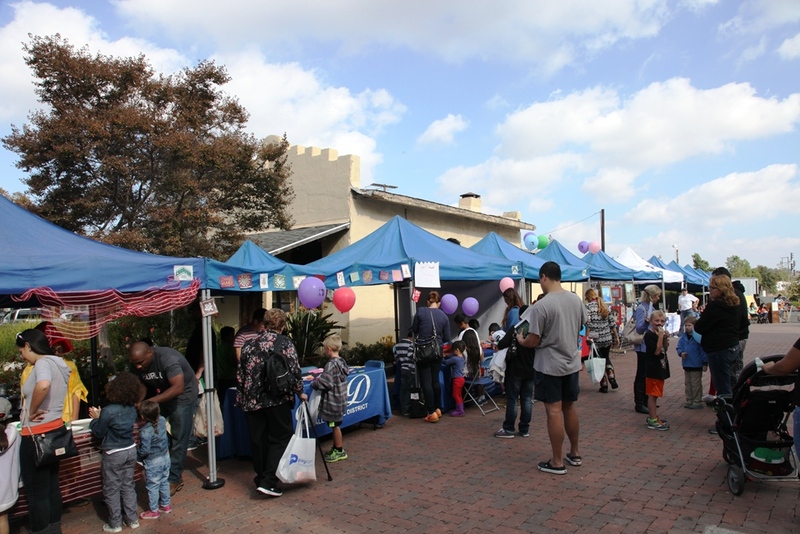 Festival goers also had the opportunity to participate in a bookmark contest and writing contest for a chance to win prizes. 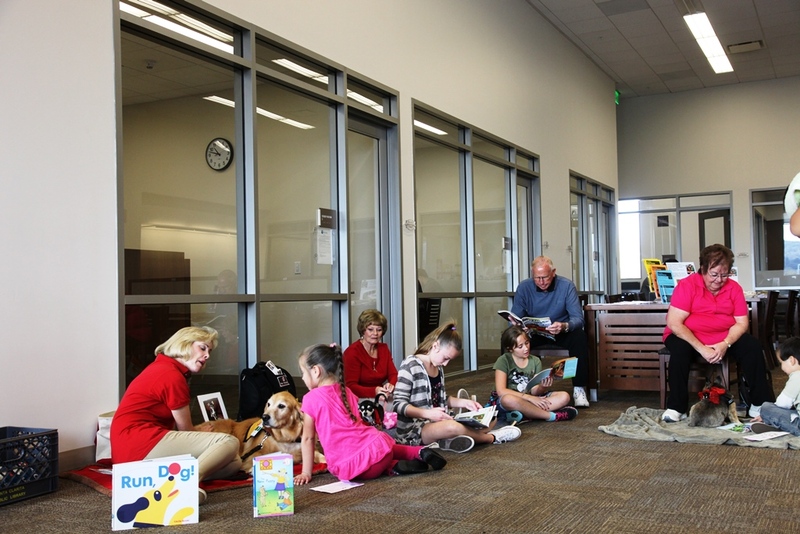 Guests were entertained by storytellers which included their favorite authors and performers. 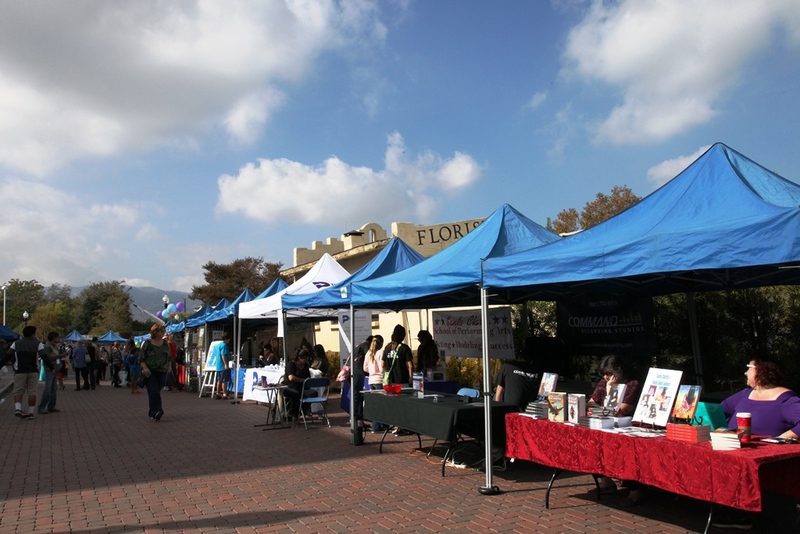 For more information about the Literacy and Arts Festival, visit Santa-Clarita.com. Sign Up for Solvang Excursion!